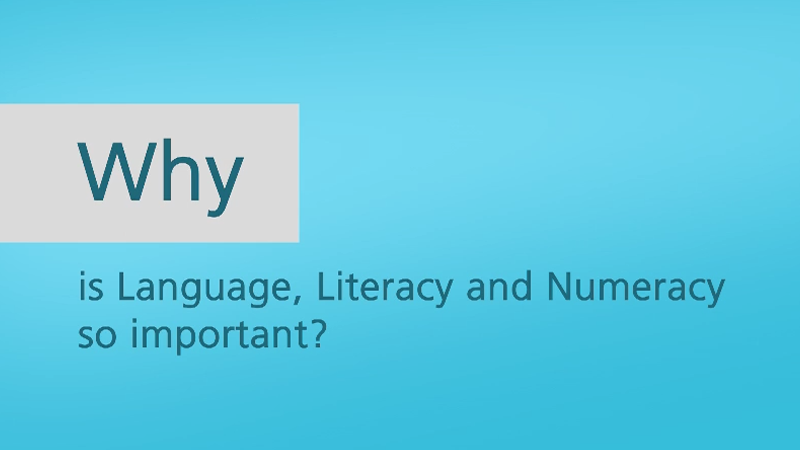 Why is Language, Literacy and Numeracy so important? 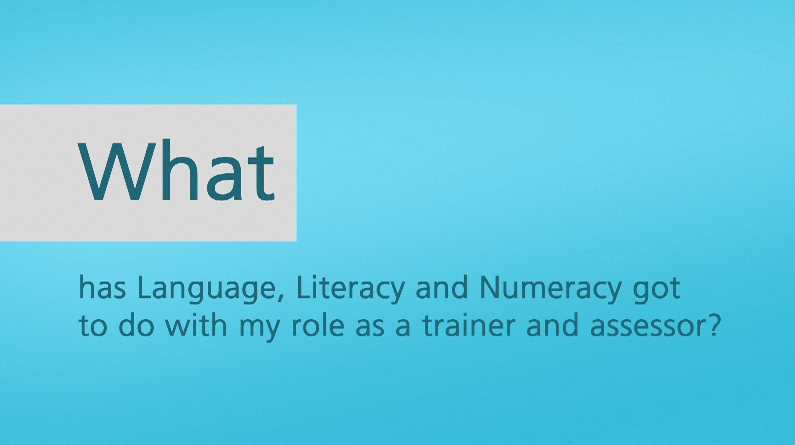 What has Language, Literacy and Numeracy got to do with my role as a trainer and assessor? 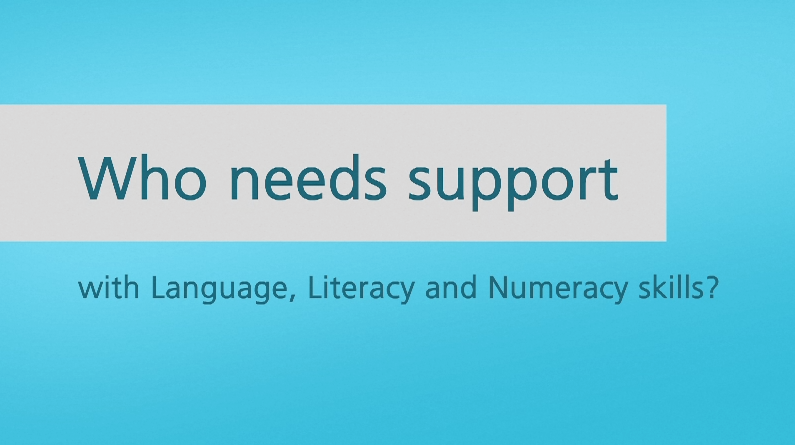 Who needs support with Language, Literacy and Numeracy skills? 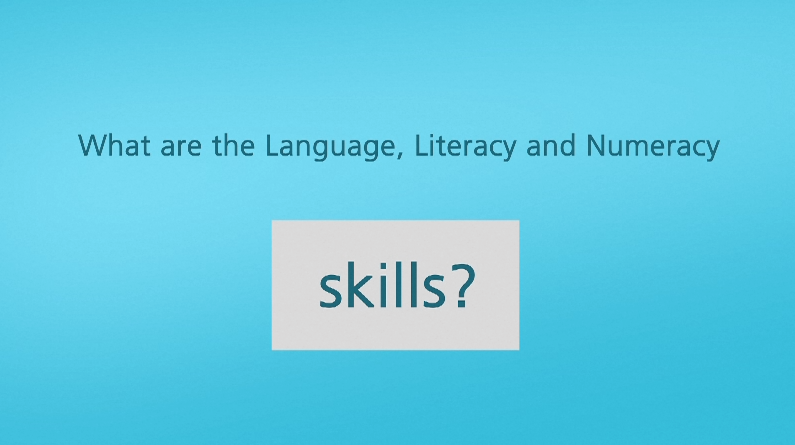 What are the Language, Literacy and Numeracy skills? What is the Australian Core Skills Framework? 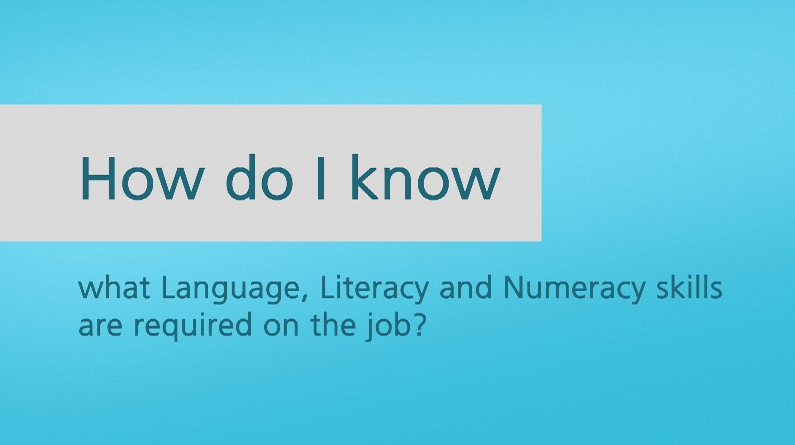 How do I know what Language, Literacy and Numeracy skills are required on the job? 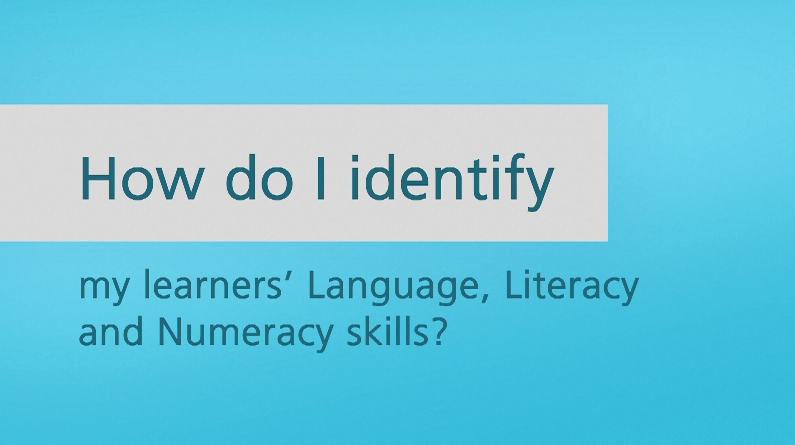 How do I identify my learners’ Language, Literacy and Numeracy skills? 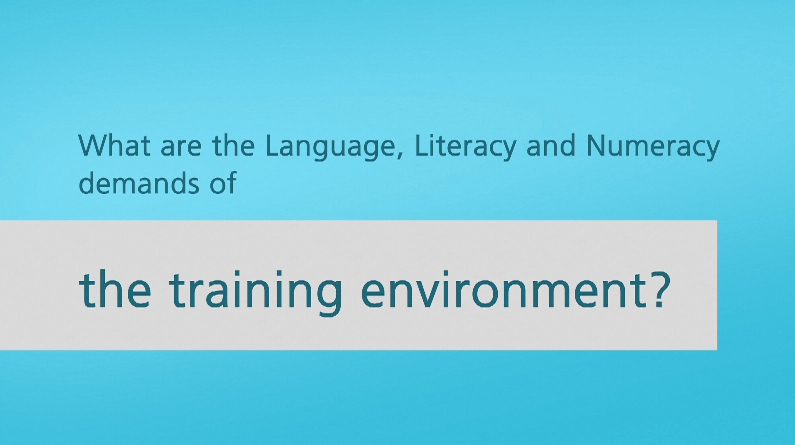 What are the Language, Literacy and Numeracy demands of the training environment? 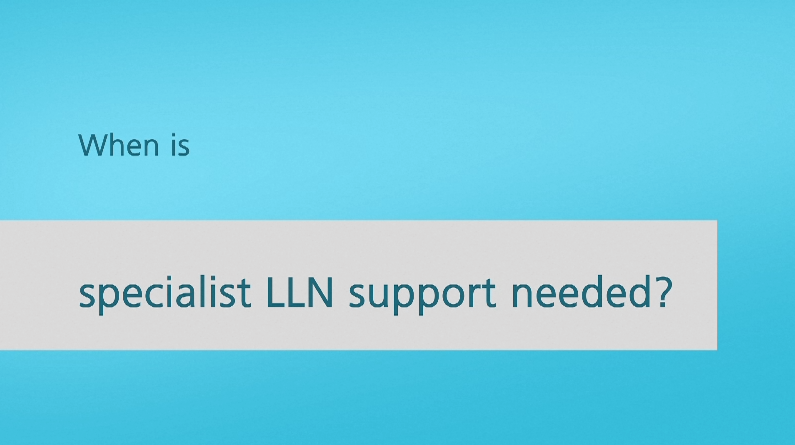 When is specialist Language, Literacy and Numeracy support needed?